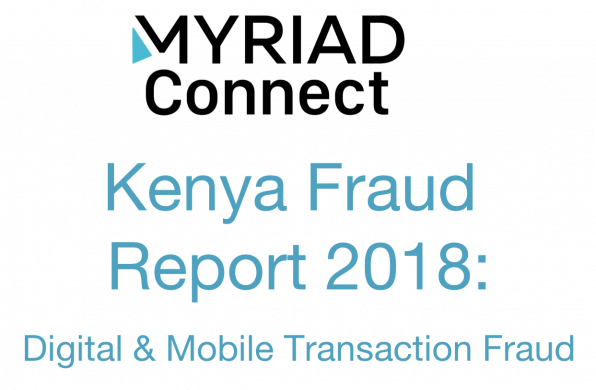 Consumer fraud report 2018, exploring the scale of the incidence of financial transaction fraud and the impact it has had on consumers in Kenya. As we see continued investment in innovation, which is driving the development of new Fintech products and services and advances in the technologies already enjoying high market penetration, we find criminals looking to exploit digital channels to defraud consumers. The impact on the industry both reputationally and financially is frightening. We have seen how Fintech leaders and financial service providers across the ecosystem are responding to the threat and are committed to developing secure digital financial services. 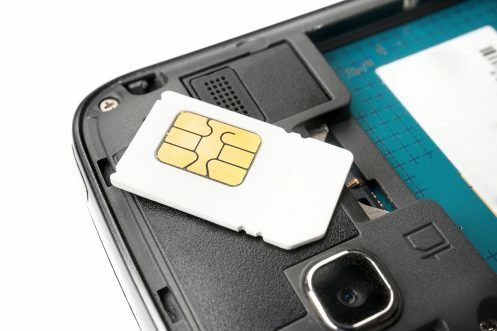 In order to support Kenya’s Fintech leaders Myriad Connect has done substantive research to understand the scale of the incidence of fraud in the market and the impact it has had on consumers and financial service providers alike. Myriad Connect’s consumer research has uncovered that 70.6% of Kenyans have fallen victim or know a victim of financial transaction fraud, for more details and other findings download the full report.